TU has published M.Sc Zoology II Semester result. The examination of M.Sc Zoology was held on Shrawan 2074. MA Second year Economics and MA Second year Home Science (2073) results published. 1. 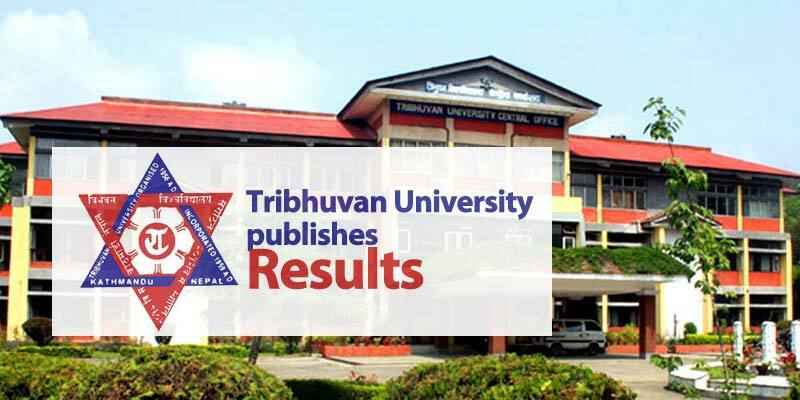 TU publishes re-total results of 4 years Bachelor of Business Studies (BBS) First Year. This examination of BBS First Year was held on 2073 and the exam result was published on Baishakh, 2074.The meeting of examination committee held on Ashad 30, 2074, decided to publish the results. Students can view results by visiting TU Exam controller office . 1.TU publishes LLB first year result. HOW TO CHECK TU RESULTS ?